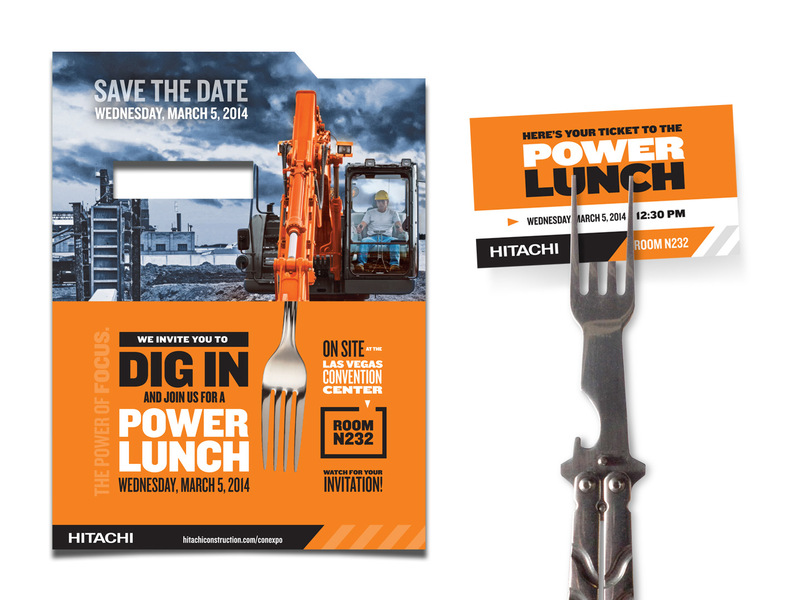 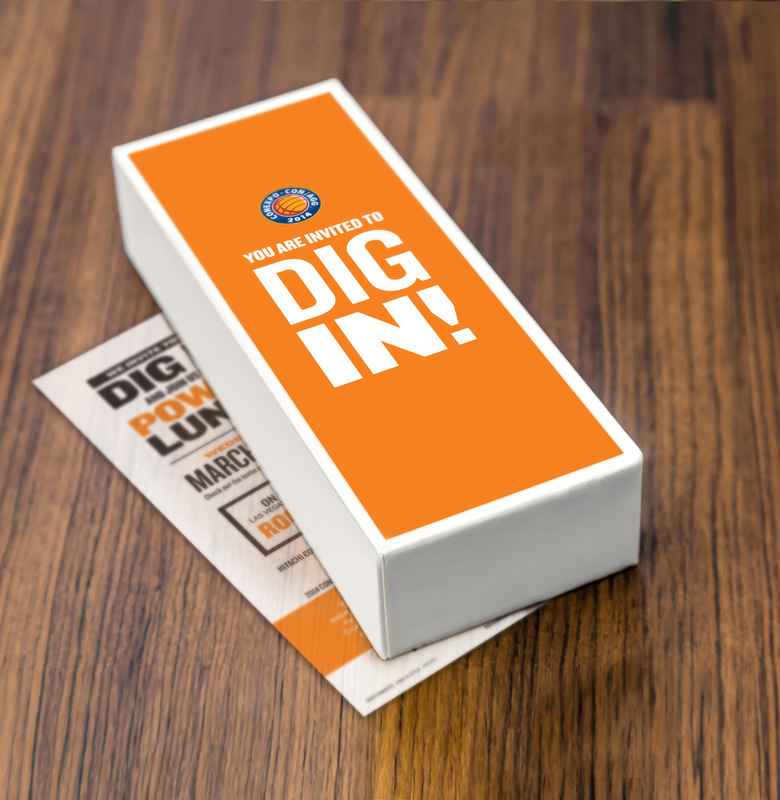 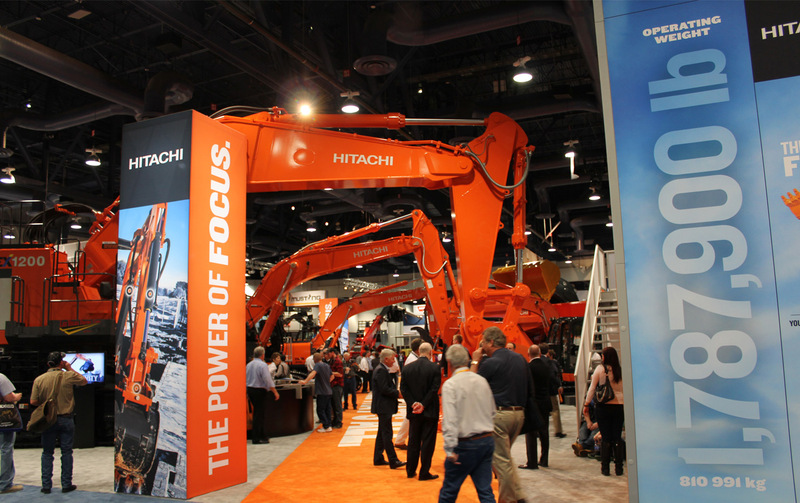 When it came time for Hitachi to create a booth for the 2014 CONEXPO-CON/AGG tradeshow, it turned to MindFire to concept and produce a memorable experience. 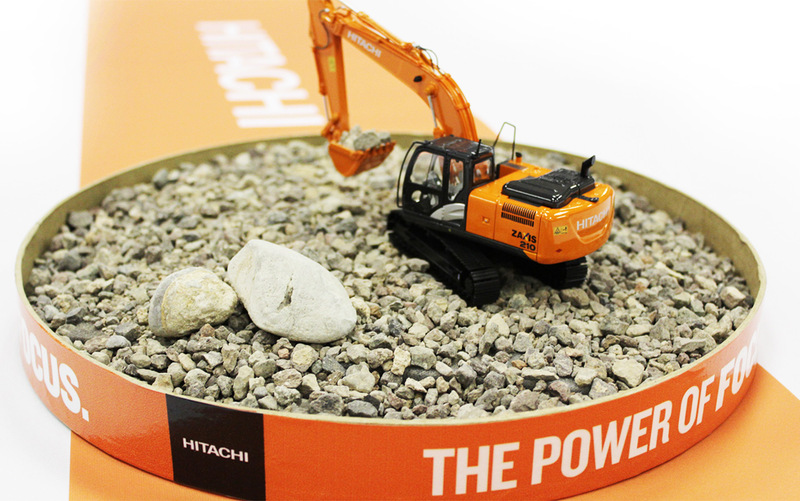 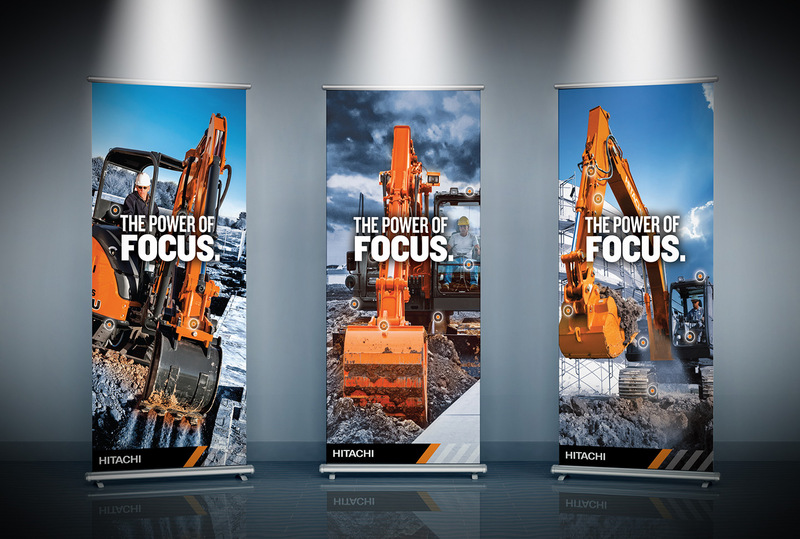 Armed with research about the brand’s target audience and competitive marketplace, we developed an award-winning tradeshow theme that summed up what Hitachi offers that others don’t – “The Power of Focus”. 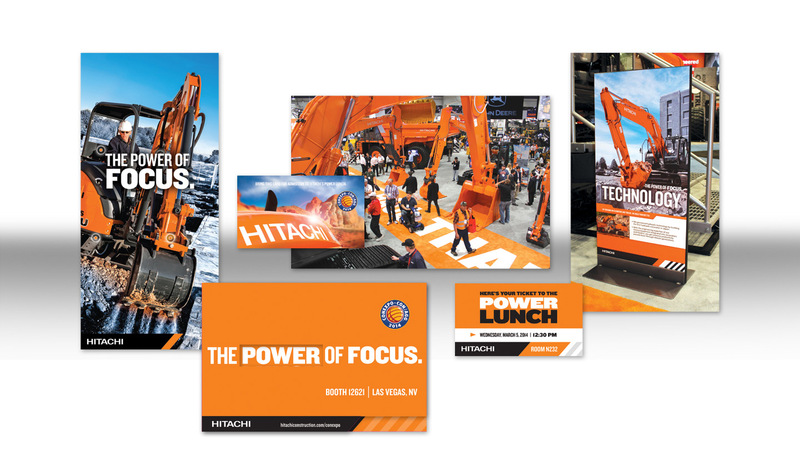 Next we got to work developing everything from pre-show marketing to generating excitement to the booth floor plan, displays, photo opportunities, machine graphics, videos, promotional items, public relations and more. 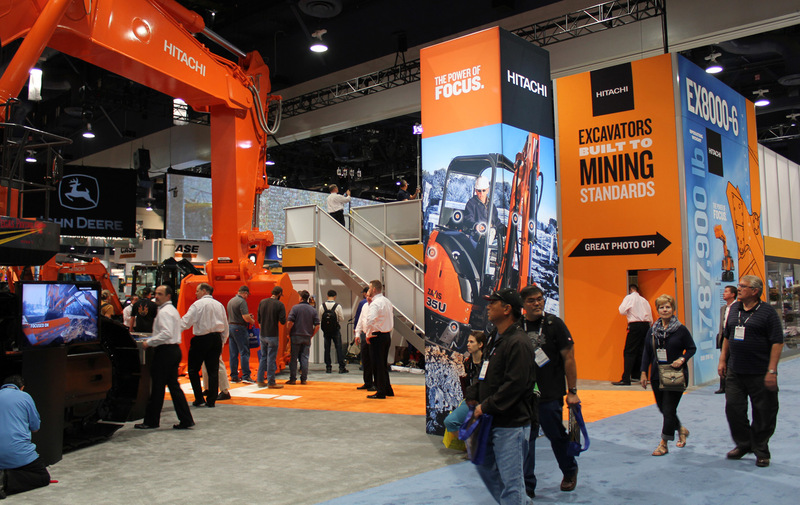 The result was the strongest booth engagement to date.